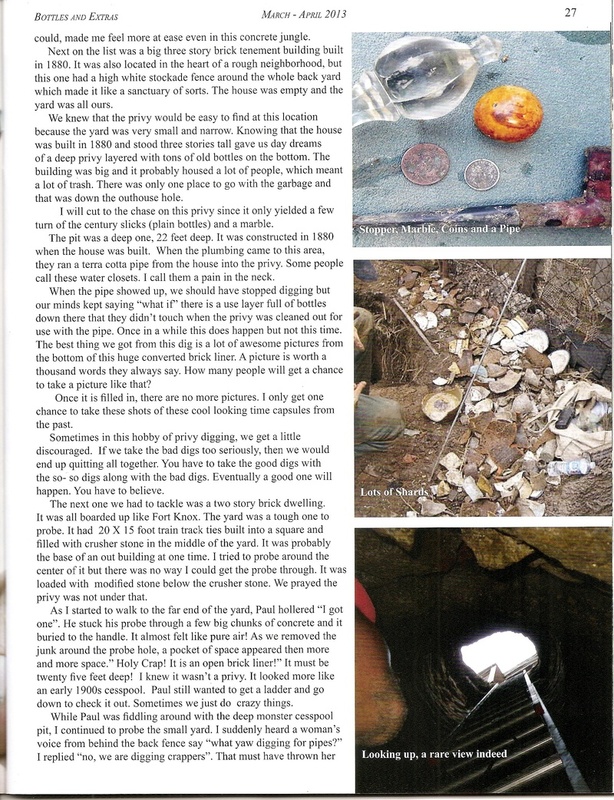 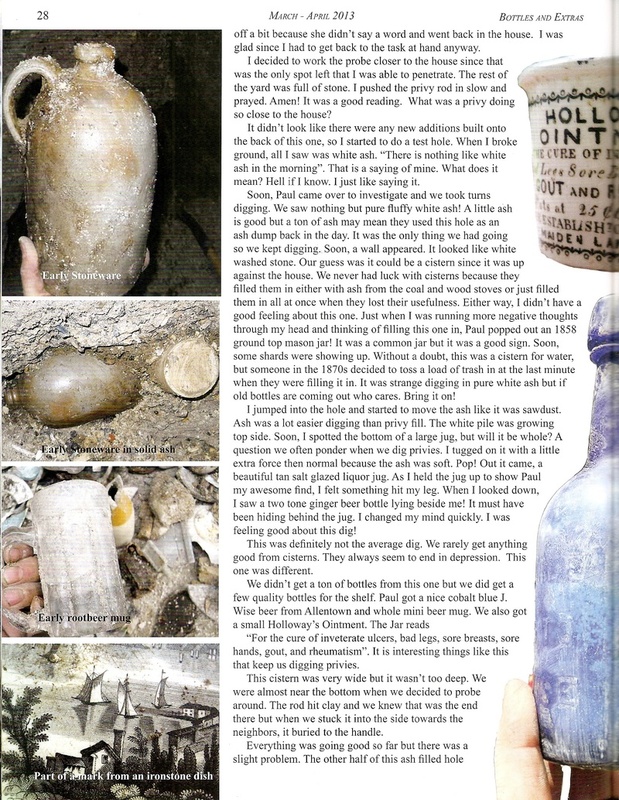 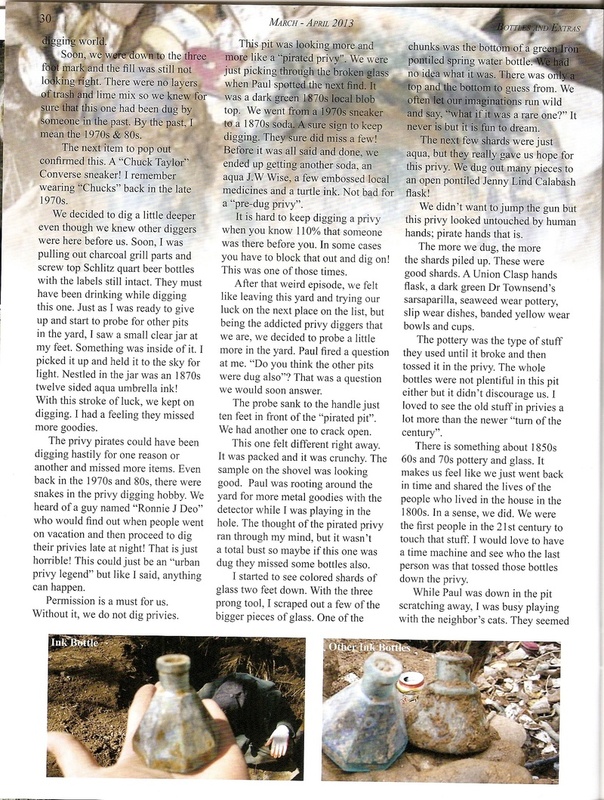 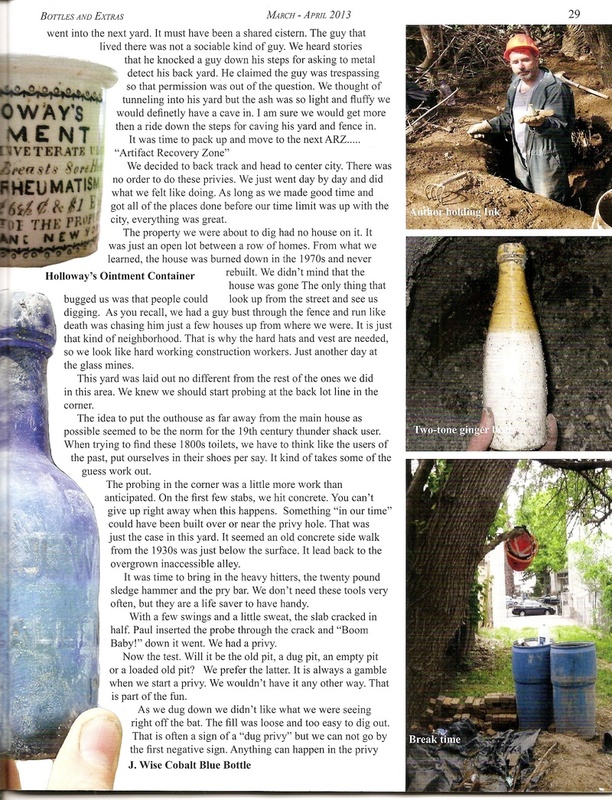 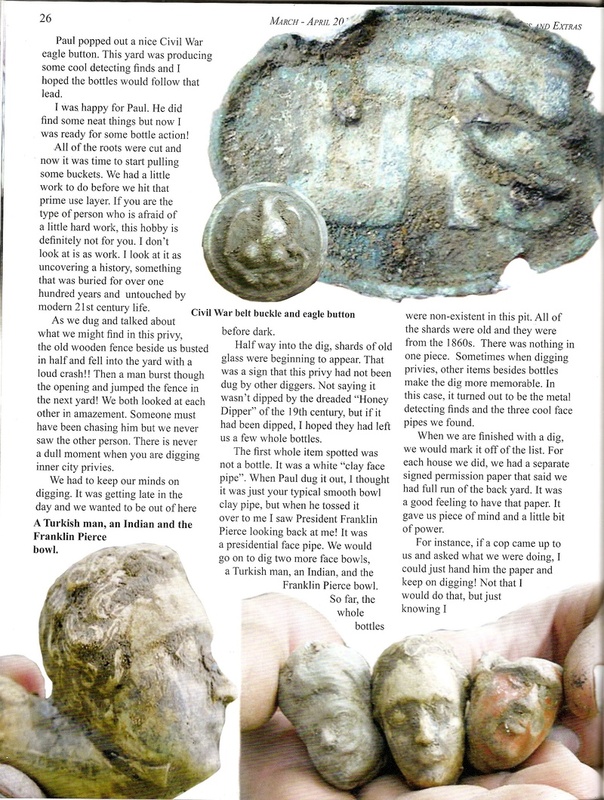 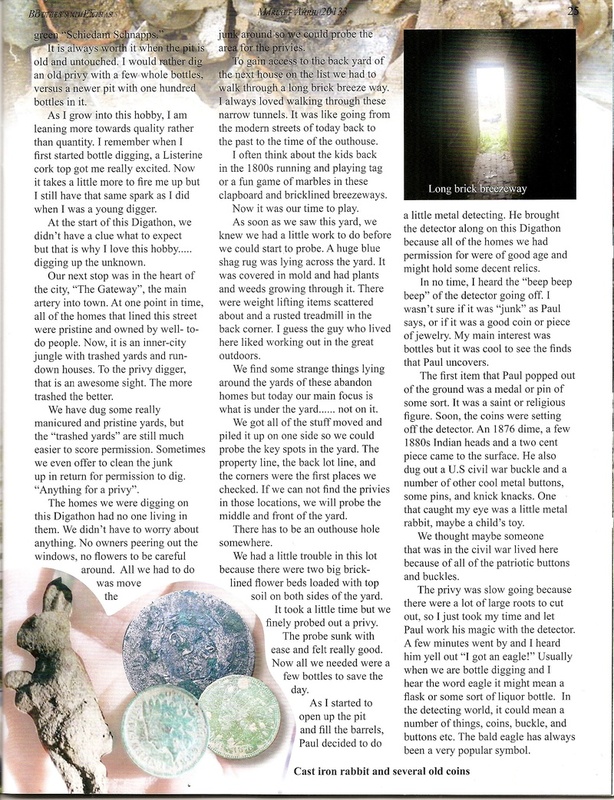 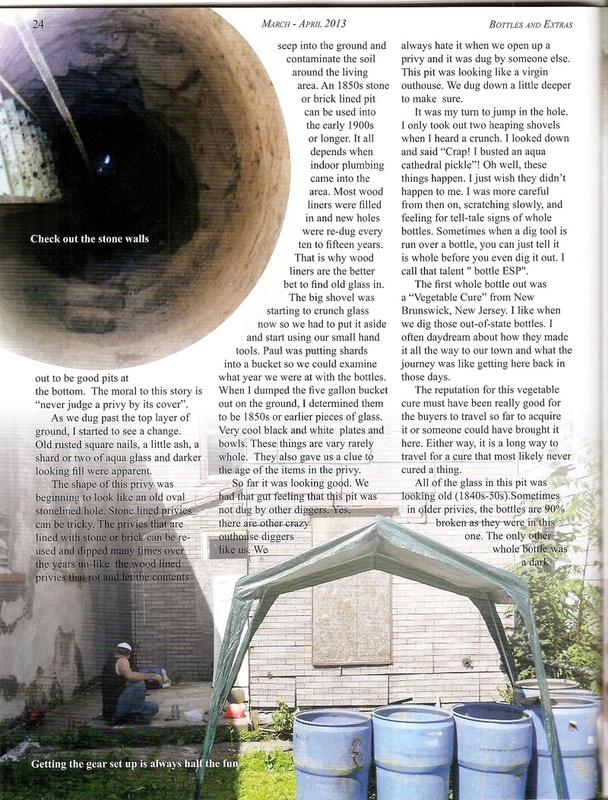 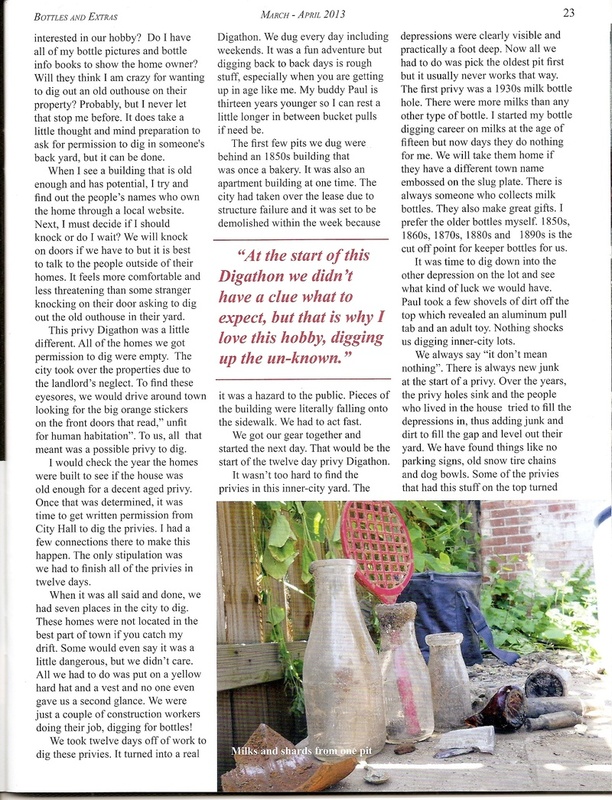 This story is about the privy's we dug at a number of abandon houses in our town. 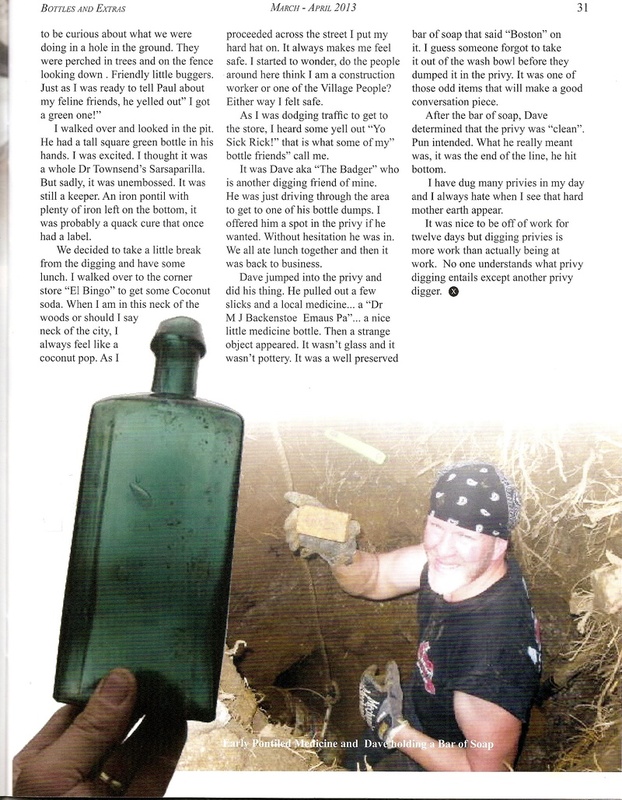 We got permission to dig from city hall. 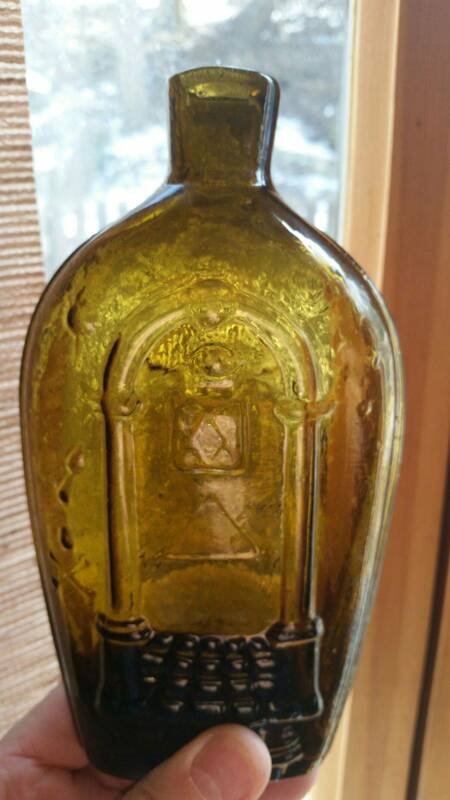 It took a few weeks to get through them all. 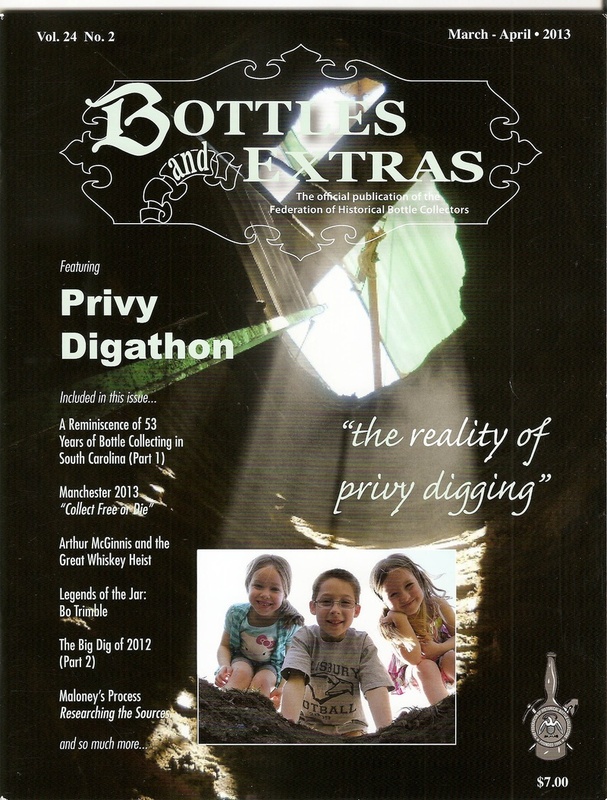 Hence,"The Privy Digathon"